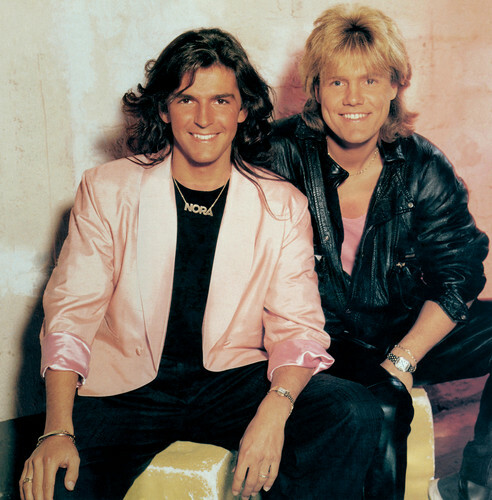 This Modern Talking photo contains goed gekleed persoon, pak, broek pak, broekpak, and kostuum broek. There might also be bovenkleding and overclothes. ohh thank you so much Lily!!! you're GREAT!!!! !